I have a real soft spot for landscape photography and it's one of the main things I do, so I wanted to see how you do it! I asked you about the hills of your home - or, at a pinch, the hills of your holiday - and you sent in some really gorgeous images. Just pure beauty and grandeur and drama and atmosphere. So simple, and so difficult. Thank you. I'm really grateful, and I'm inspired, and I'm getting my boots on and packing a rucksack! My next curation is April 29th, I'd be glad to see your vernacular images. Show me the strange beauty of the ordinary. You may submit your image here. 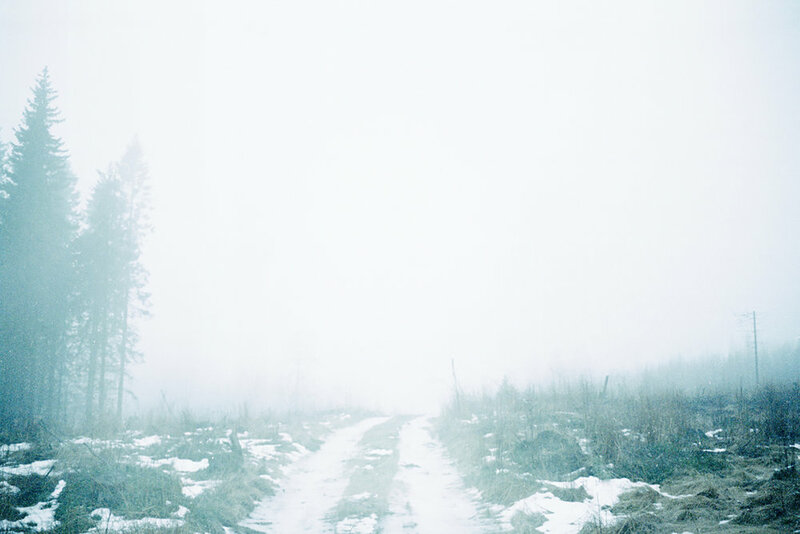 Lucy Wainwright is a film photographer and trainee art psychotherapist living in Derbyshire.